Hi there Posse, Poor Tom is still struck down with the dreaded lurgi. His sniffer has snuffed it for the week so I am going to fill for him. When I got back from holidays there were a bunch of boxes that arrived while we were gone that I’d picked up on eBay. It was totally exciting seeing the vintage lovelies that I’d found after searching the EEEbs. Here is the happy family. Bought from a few different sellers. Some were bargains and others were not. I have some sellers that I trust to do right by me but even they sometimes are fooled by good fakes. No one can help that. The customer service though afterwards is what makes me a loyal customer. This lot all the open ones smell legit which is very nice. 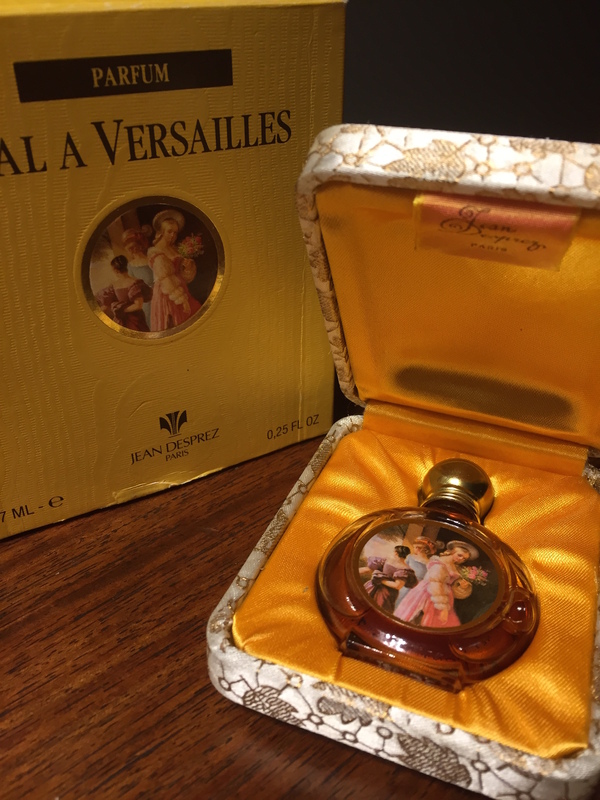 Vintage Bal a Versailles parfum. 7ml is hard to come across so I snapped this little baby up, smells freaking unbelievable. Thick, luscious, floral skank. YUM! One green to rule them all. Y is so dry and green it’s almost desiccated. This is what green smells like in the deep shade of summer. Parched. 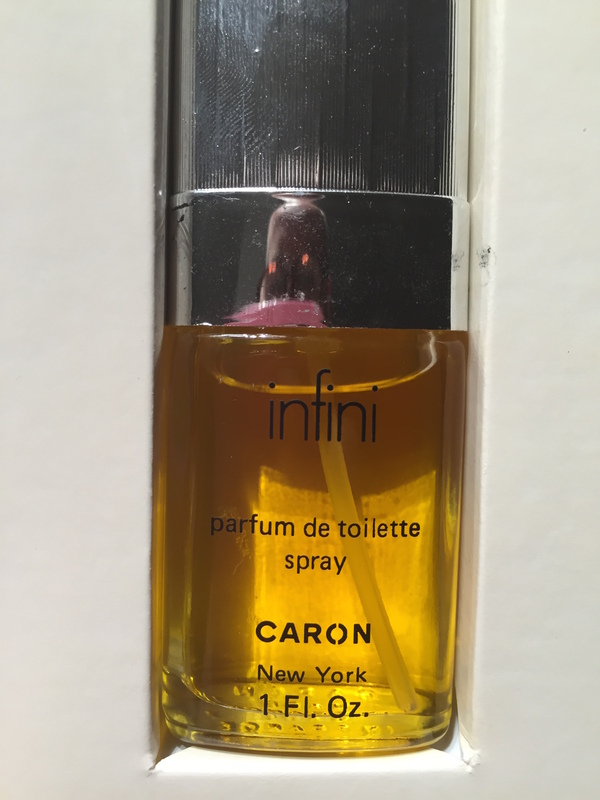 Infini has been one of my favourite Carons for a long time, with Bellodgia and Nuit de Noel. 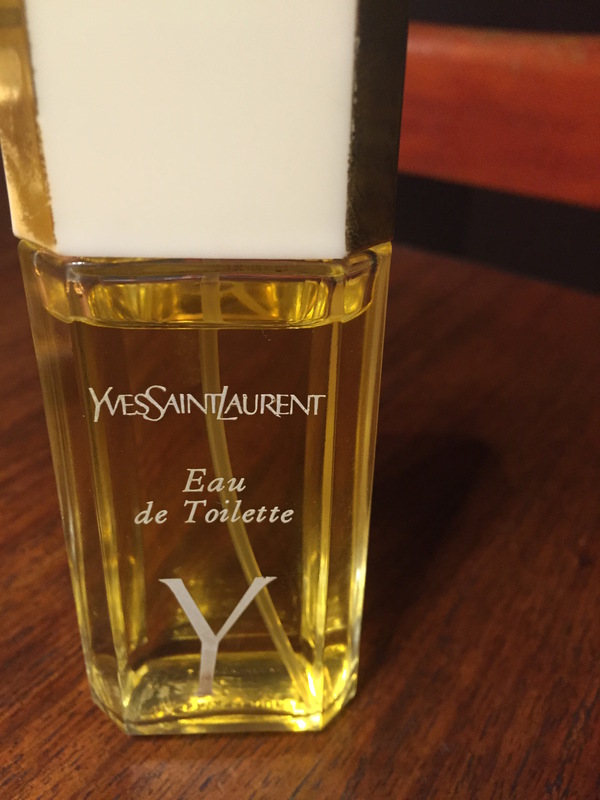 There’s something joyful and fun in its fragrant folds that has me smiling whenever I spritz. Ahhhhhh. 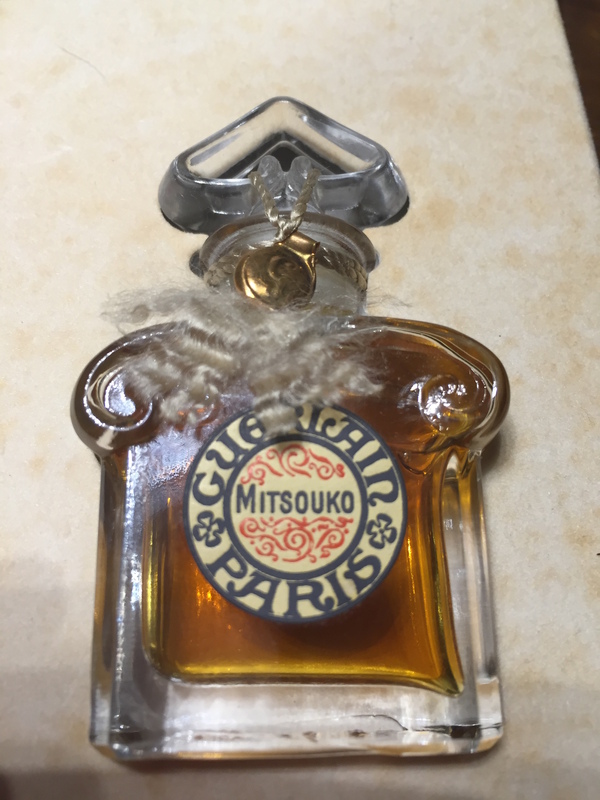 15ml sealed Mitsouko parfum. This cost me just over half what I would pay for the same amount brand new. I guess it was an excellent bargain. Can’t bring myself to cut the cord yet though. Poison! It’s only half full and I got it at an amazing price. When it arrived it didn’t have a spritz nozzle so we hunted around until we found one that fit, gave it a good cleanout with warm water & vinegar, left it to dry and voila! Perfection. What have you scored on eBay or any other online vintage site lately? Are you thrilled with your purchase? These are all great finds! I’ve wasted so much money on things that have turned out to be fakes, doctored scents or just plain turned that I no longer look for vintage scents on the bay. I’m getting pretty good at knowing the difference when they arrive and getting straight onto the seller. They are mostly happy to refund and I’m a loyal customer so it makes sense for them to be graceful. I never blame, just point out. Mostly they are resellers and don’t really know if it smells right or not. 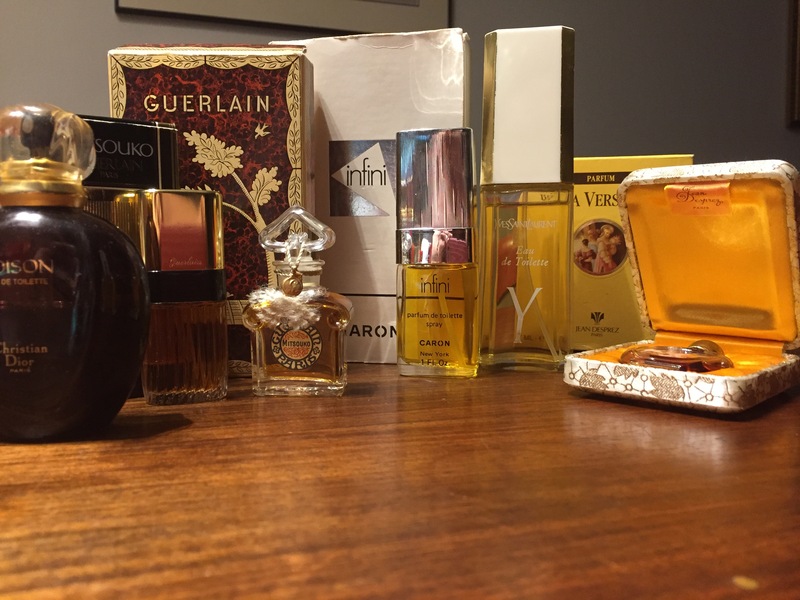 Lots of vintage Coty, Faberge, Lanvin and some old Guerlains, including a quadrilobe Jicky parfum. Vintage, for me, is the best! woo Hoo! Queen Cupcake you are a Vintage Vamp too. Don’t you love the Guerlain Quadrilobe bottles? When I got my first of those (Vol de Nuit) I felt like I had arrived. TOTALLY! Do it DinaC. You won’t regret it. I’m waiting on my very first EBay purchase of a mini YSL Paris EDP. I hope it isn’t a fake. Honestly, EBay makes me very nervous and I don’t know which sellers are trust worthy. I love vintage perfumes. Most of the sellers I see on EBay state a no return policy. I’m so glad you’ve had a good experience. If it smells diluted, wrong or completely unlike the fragrance and the store is not willing to negotiate then open a case on eBay. You may have to send stuff back at your expense but you’ll get your original money back. I didn’t know that was possible. Thanks. OMG, I haven’t heard about the dreaded lurgi in years! 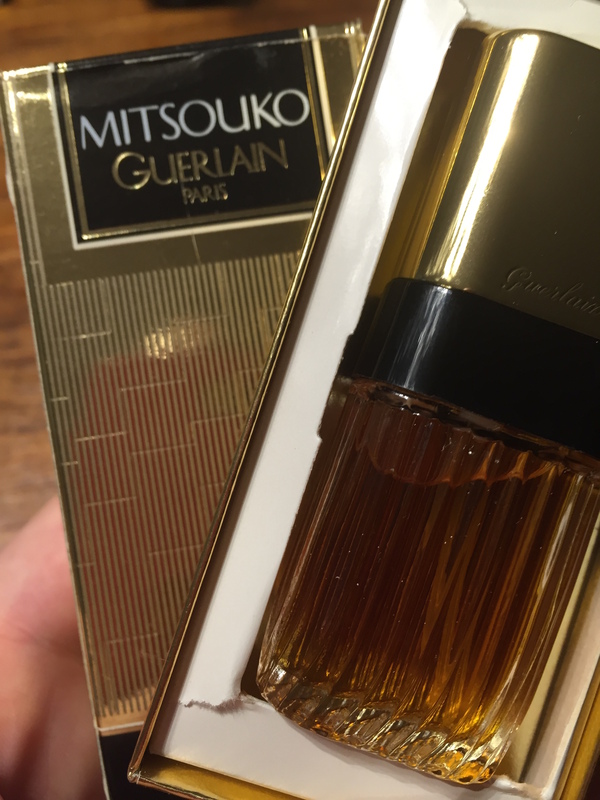 The perfumes sound wonderful as well, especially the Mitsouko. My mum used to call it the Dreaded Lurgi. It’s stuck with me for any unnamed illness. Hey Deb, I got a nasty BaV too. I’m not sure if it had turned or if they’d added stuff to fill the bottle. AWFUL! It never even occurred to me that someone might put something in a bottle to fill it up. Portia, doll, you know me and my utter weakness for minis on ebay! Sometimes vintage, sometimes not… and sometimes I go for a full bottle if I think it’s worth it. I have bought dozens and dozens of things on ebay, and have been fairly lucky with them. The few that have turned weren’t big $$ investments anyway (you just have to decide how much you can afford to lose – it’s like playing slots). Of the two – yes, just two, out of all my many purchases – fakes I wound up with, in one case the seller refunded me and let me simply keep the bottle since it was very small-dollar. The other fake was a very old Chanel No. 5 parfum that smells so good I didn’t know it was fake, until Grace of Cleopatra’s Boudoir told me that the packaging was not really Chanel. And since it smells so good, I don’t care! Favorite vintage finds, though: Emeraude parfum de toilette. Chamade. Jolie Madame extrait. No. 19 edt. Oh! and a micromini of vintage Fracas showed up today. The topnotes are nailpolishy, but under them I can smell a BWF so rich it might well be dripping in butter. I too have a fake No 5 that I adore, but EdP. The very top is a little different but once into the heart it’s heavenly full of the growl of yesteryear. My mate Scott has some of that old Emeraude, how freaking lavish is it? 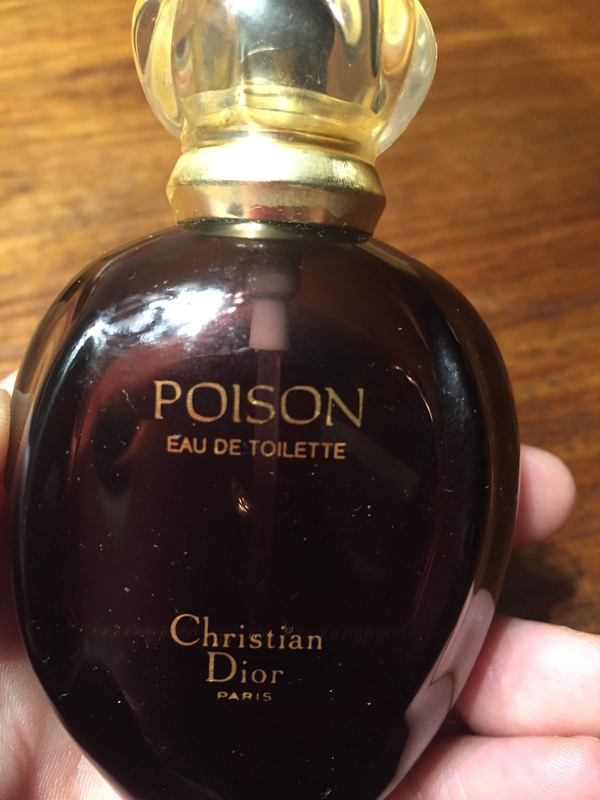 A few years ago I went on an ebay quest to find all the scents I’ve ever worn in my life – and some that close friends and family had worn as well. I intended it to be a short-term olfactory walk through the past but it turned into a life mission instead. I’ve found so many fabu things – and had a few disappointments – far more hits than misses. And like others have said, most ebay sellers (or ebay itself) will reimburse you if you get a dud. The only real incidents I’ve had wore in the case of items that got broken in transit where the seller had charged me for insurance on the item but never purchased it. Paypal had my back in each instance. One of my mistakes turned out to be a bounty. The seller had picked up what he thought was a big bottle of Faberge Flambeau at an estate sale. I purchased it for almost nothing, as that wasn’t one of their more popular scents. When I got it home and opened it, it was pure rubbing alcohol. However, a little research showed that what I had was a very rare factice that had a rather staggering market value. So I resold it to a factice collector and split the proceeds with the guy who’d originally sold it to me. Happy ending all around. My biggest scores have been an unopened bottle of Mary Quant “Havoc” from the late 60s, a still-in-shrink-wrap box of Coy “Elan” perfume, Nina Ricci “Bigarade” and “Farouche” in the original formulas, an enormous 4-oz bottle of “L’Interdit” in the original formula, and an even more enormous 10-oz bottle of Patou’s “Moment Supreme”. I expected this to also be a factice, but was floored to discover it was the real juice! Teri is the ebay vintage queen! WOW Teri, some stunning finds. How freaking gorgeous for you. I bet you smell killer swanning around in your vintage beauties. I have scored some pretty decent deals on Evilbay. I scored a sealed 4.5 ounce bottle of vintage Bal PdT for $80. The other 4.5 ounce bottles go for a minimum of at least $400 or more. Another one would be a 8.5 ounce of vintage Jicky EDT for $110. I have one other bargain but I’m drawing a blank on what it is. Bal A Versailles Eldarwen22! What a fragrance. Never too late. Fashionably late. Yes, you and shared pretty much the same reaction. SQUEEEE! This looks like my bedroom! We have the same taste.